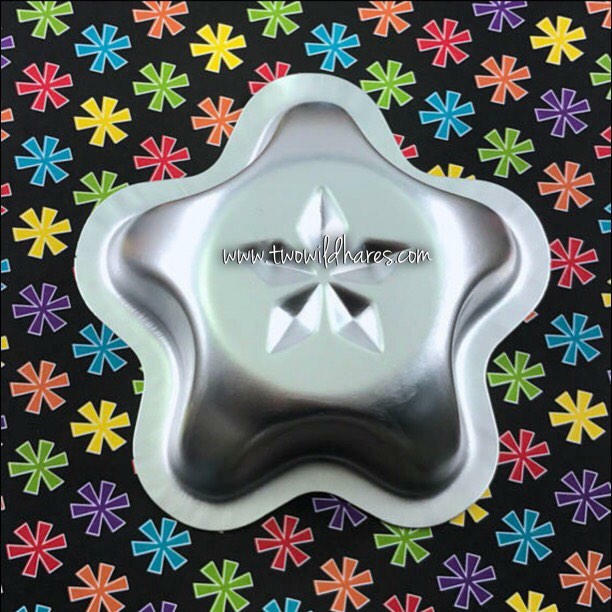 LUCKY STAR makes big star bath bombs! 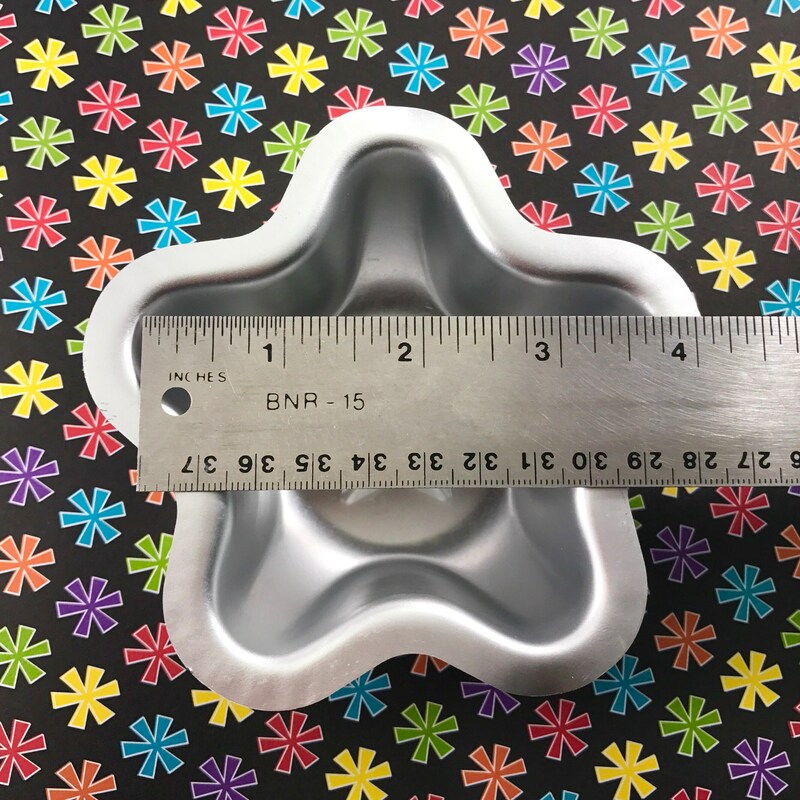 It's 3.75" across at the widest and 1 5/8" deep. Load this baby with color embeds this bomb will make an amazing bath bomb show. Check out our listings for other fun bath bomb shapes! 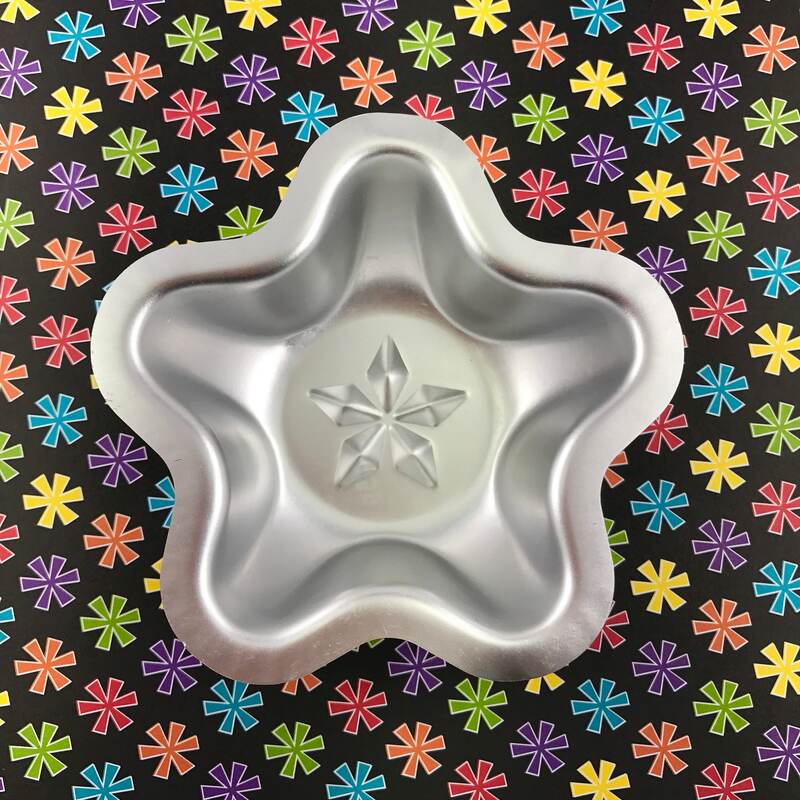 The possibilities are endless with all our new molds!